Here it is... 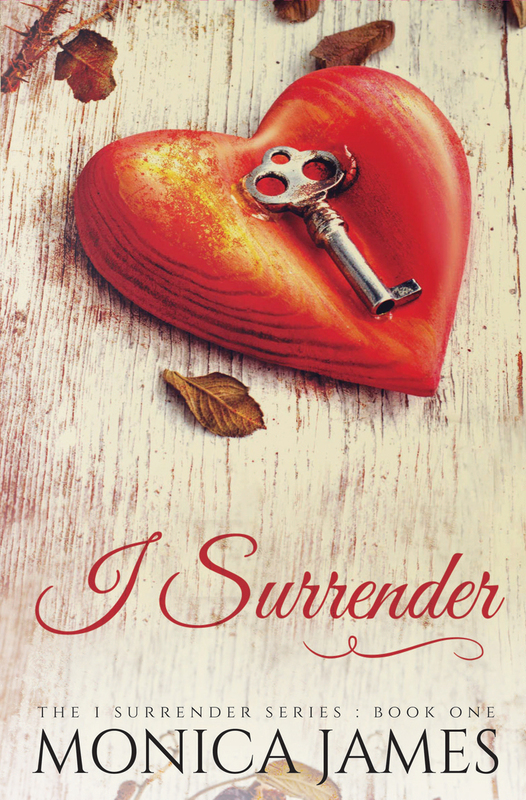 The BRAND NEW cover for I SURRENDER! I'm absolutely in love with it!! Thank you Marisa-rose Shor from Cover Me Darling! !